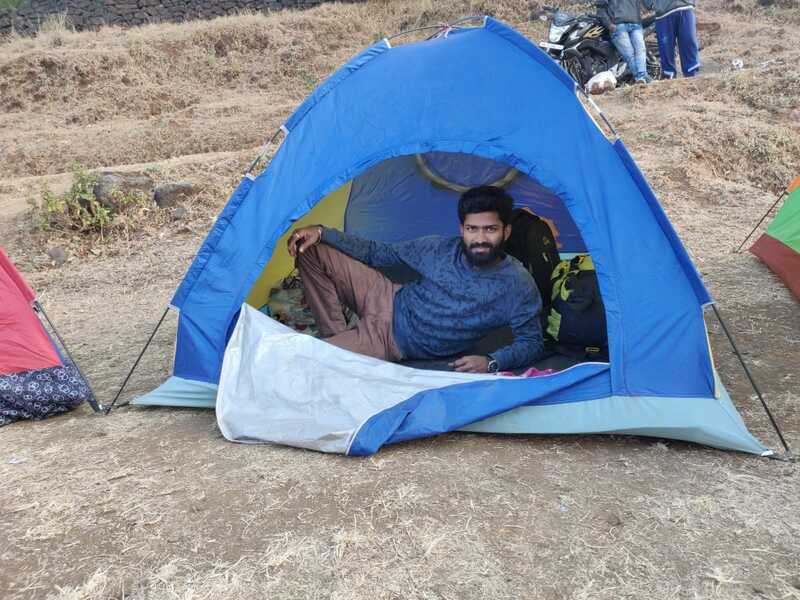 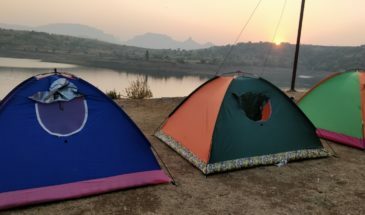 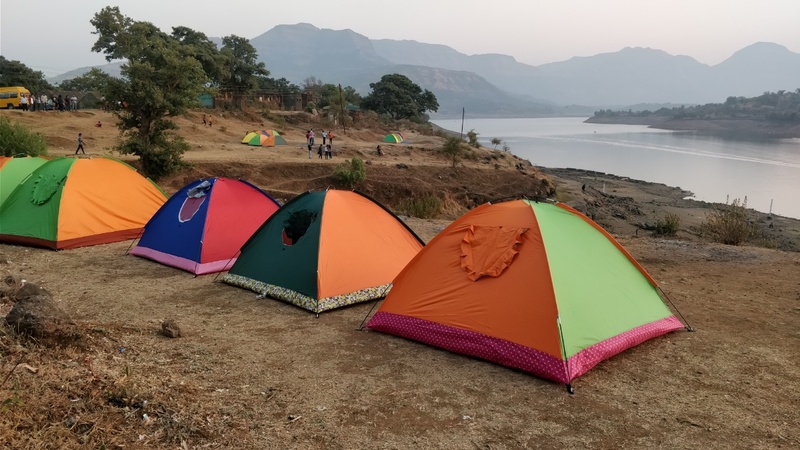 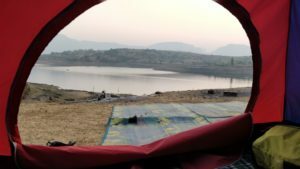 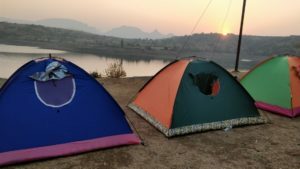 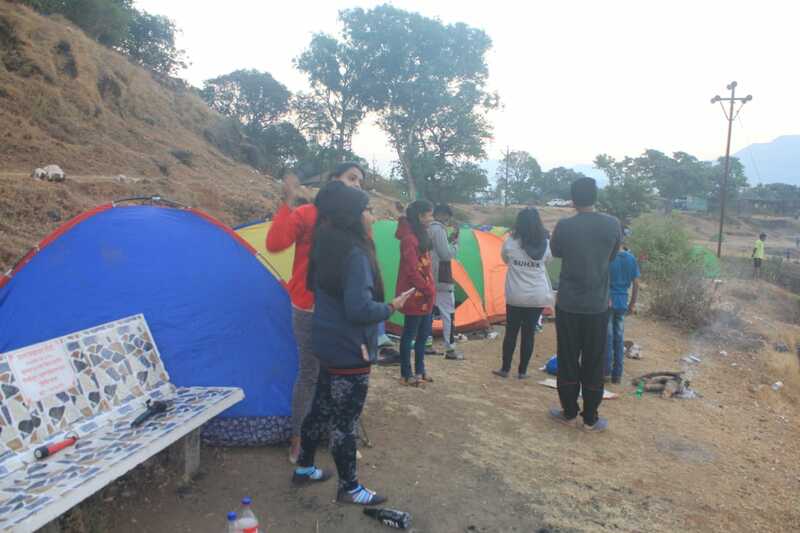 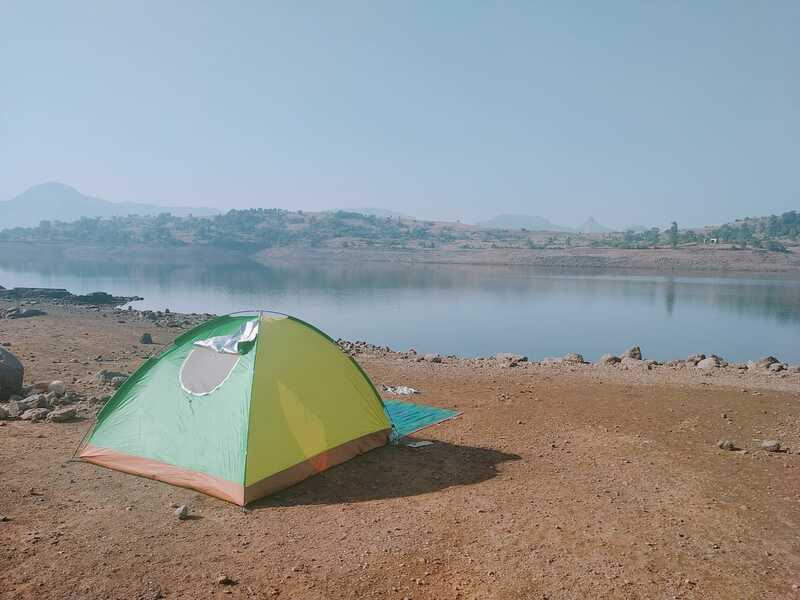 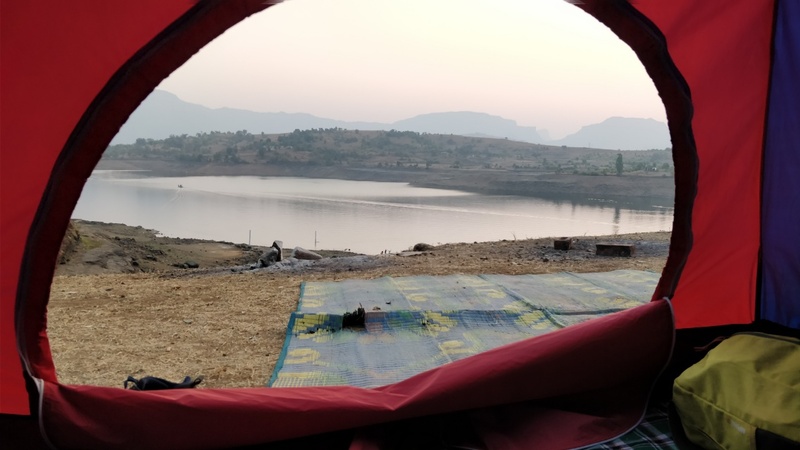 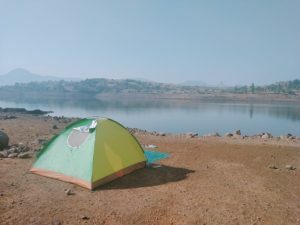 Bhandardara, a hill station nestled in the Sahyadri ranges of Maharashtra, has all the nature’s blessings a place can get. The lush greenery, the humble waterfalls and surrounded by high mountains makes for the perfect holiday spot for city dwellers. 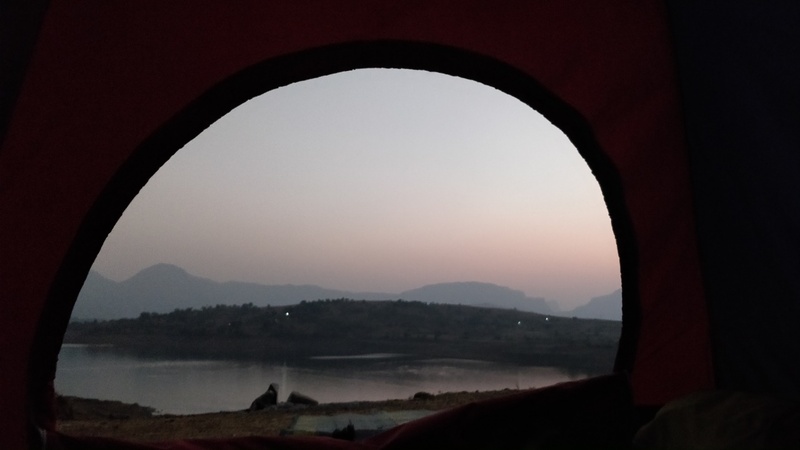 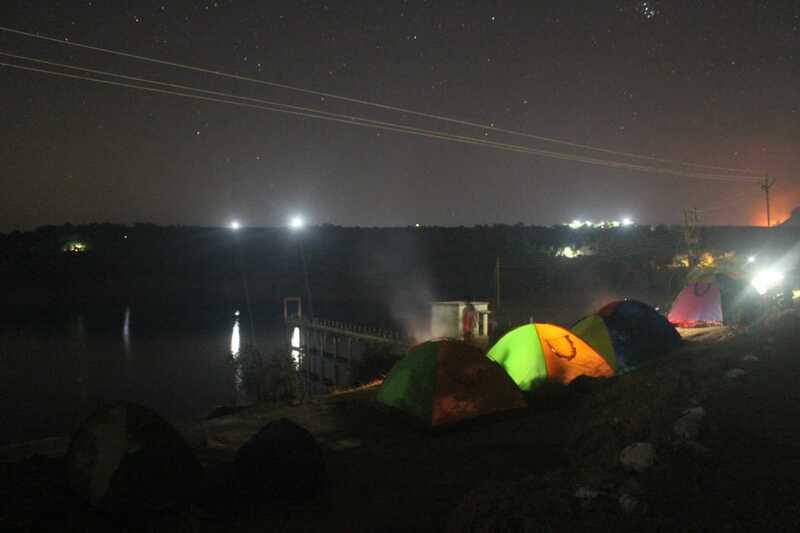 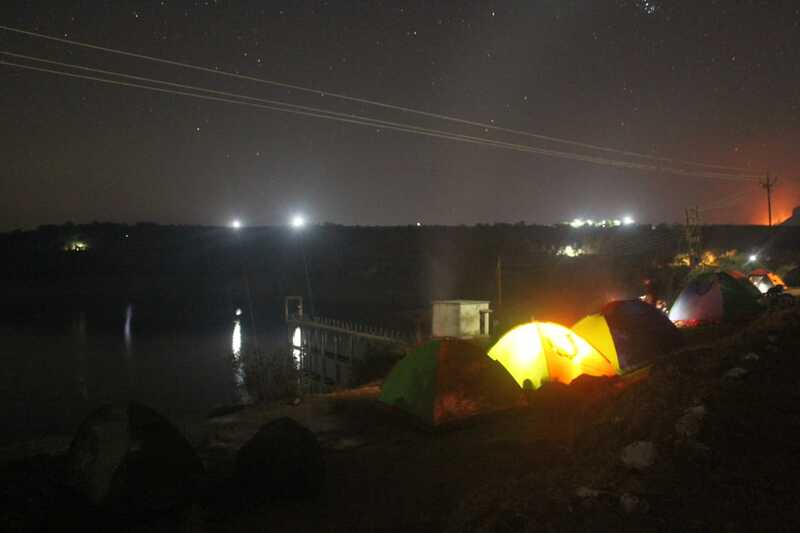 Situated in the Ahmednagar district of Maharashtra, Bhandardara is 117 km. from Mumbai and is easily accessible through roadways. 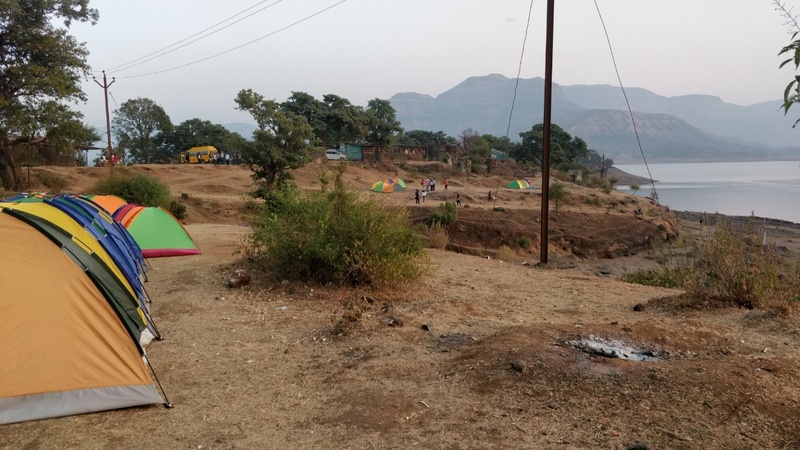 This little village is packed with so many attractions coupled with the serenity of the nature that it makes for an adventurous weekend to run away from the hustle and bustle of the cities. 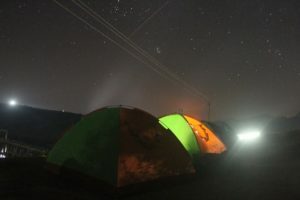 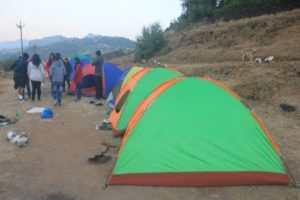 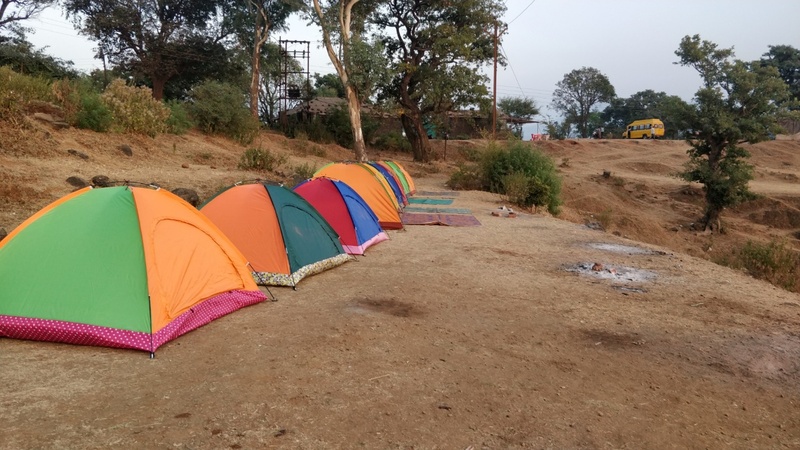 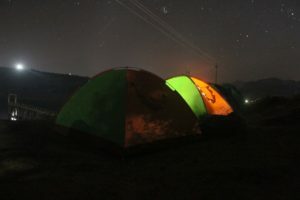 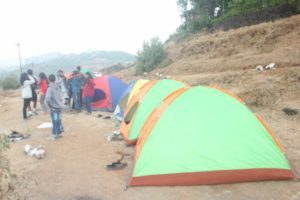 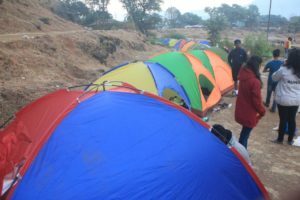 Camp expertise, guide & first aid charges.